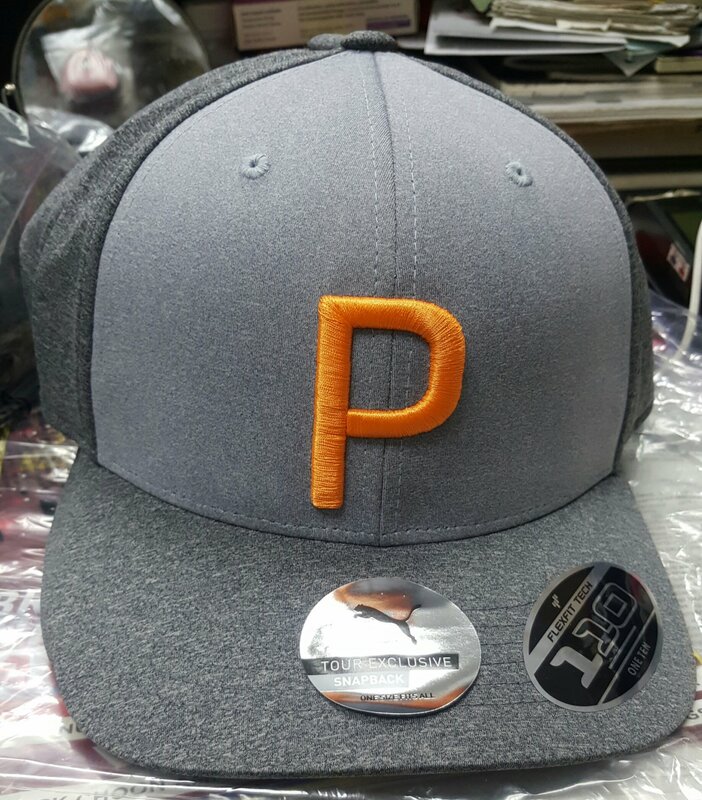 Sink a putt in these Puma golf hats. 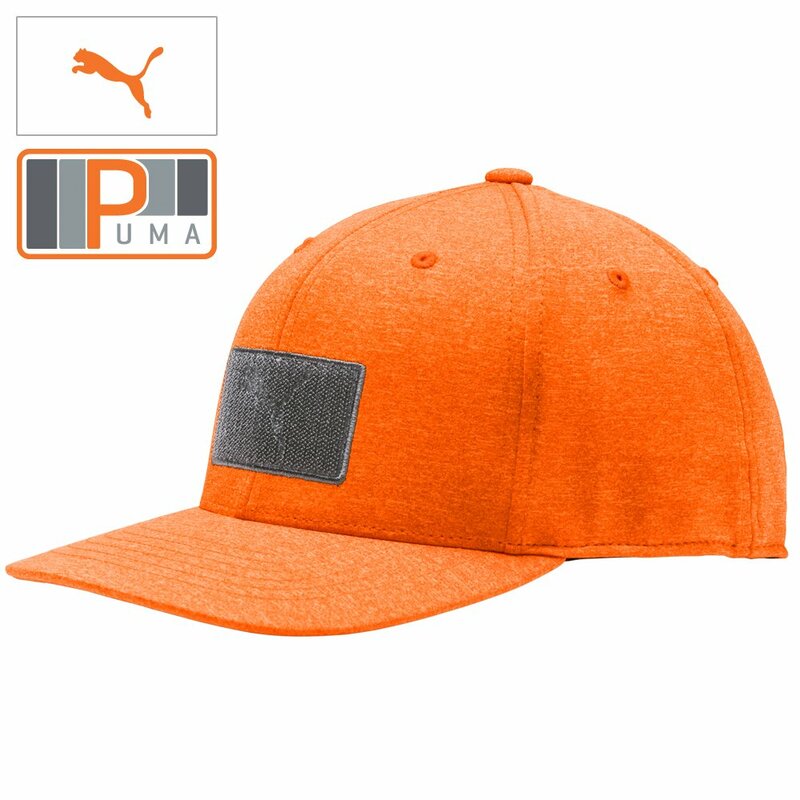 Puma Utility Patch 110 Snapback Adjustable Golf Hats feature a moisture wicking performance sweatband and front patch for unbeatable comfort and style. 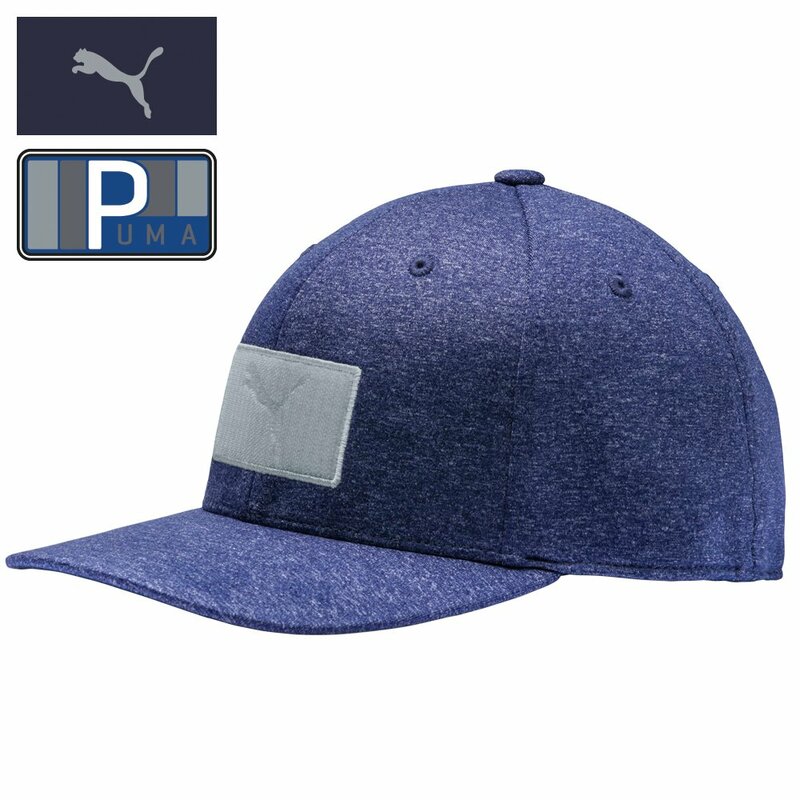 These Puma golf hats are equipped with an adjustable, one size fits all construction so that you can get the perfect fit every time. The adjustable, slightly curved bill provides a relaxed, athletic look that you can wear on the golf course, running errands or at an outdoor event. 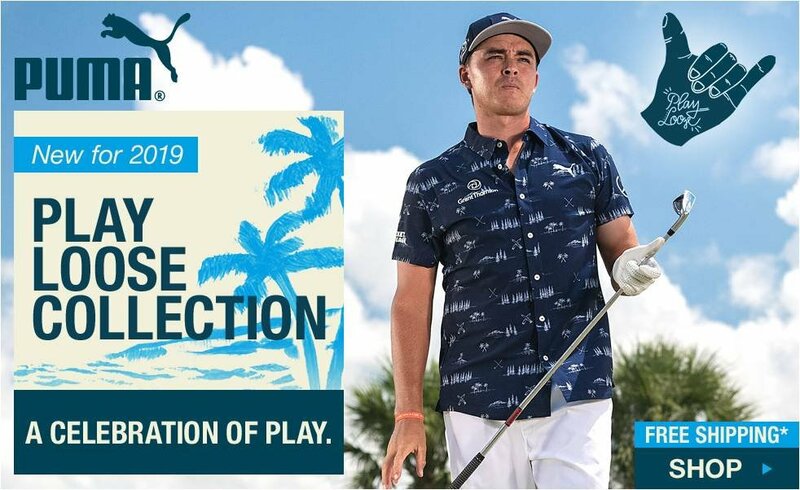 Inspired by vintage surf style and paying homage to the mix of pine and palm trees on Kapalua Golf Course in Maui, the Play Loose Collection by PUMA golf uses unique color combinations, patterns and stripes to bring a true aloha feel to the golf course. Moisture wicking interior performance sweatband - for a cool and dry feeling. Patch with embossed Cat logo - on front. 3D embroidered Cat logo - on back. 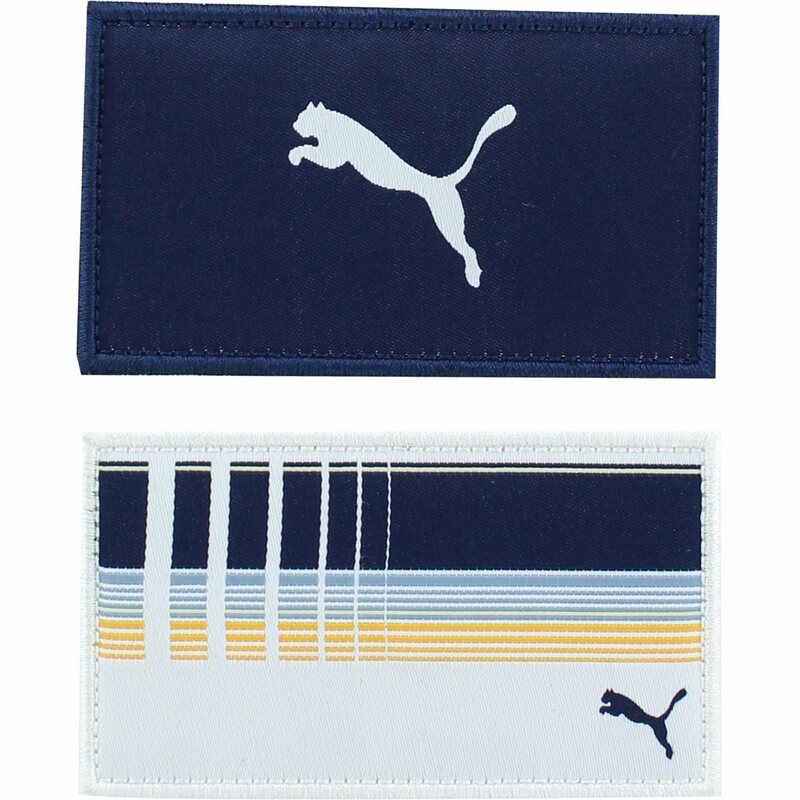 Interchangeable front patch - to create multiple, dynamic golf looks. Sizing - Adjustable, one size fits all.